NORWALK — The California Association of Japanese Language Schools (CAJLS) will conduct a workshop and seminar to improve and develop teaching skills for teachers of member schools. This year, the seminar will be held on Saturday, Feb. 14, from 9 a.m. to 3:30 p.m. at Southeast Japanese School in Norwalk. 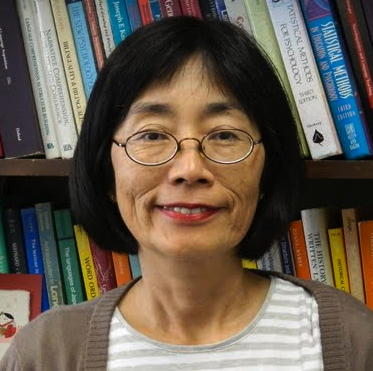 The theme of the seminar is “Curriculum and Lesson Planning Using Backward Design.” The keynote speakers are Dr. Hiroko Kataoka and Dr. Masako Douglas of CSU Long Beach. The presenters will demonstrate effective curriculum design, including lesson planning, based on concrete objectives and assessment planning. Kataoka is a professor at CSULB. Actively involved in professional development activities regionally and nationally, she has presented at hundreds of workshops in professional development of foreign-language teachers. Her numerous publications including textbooks for teaching of Japanese for all levels. She has served on many regional and national committees and boards, such as the National Council of Japanese Language Teachers (NCJLT), Association of Teachers of Japanese (ATJ), AP Japanese Task Force and Japanese National Standards Task Force. Douglas is a professor of the Japanese Program in Asian and Asian American Studies at CSULB. Her expertise is in the field of JHL (Japanese heritage language). She has published a JHL textbook, presented numerous workshops for teacher training, and is an advisor to JHL Saturday schools in Southern California. She has also presented and published curriculum design and content-based language learning for teaching Japanese as a foreign language.